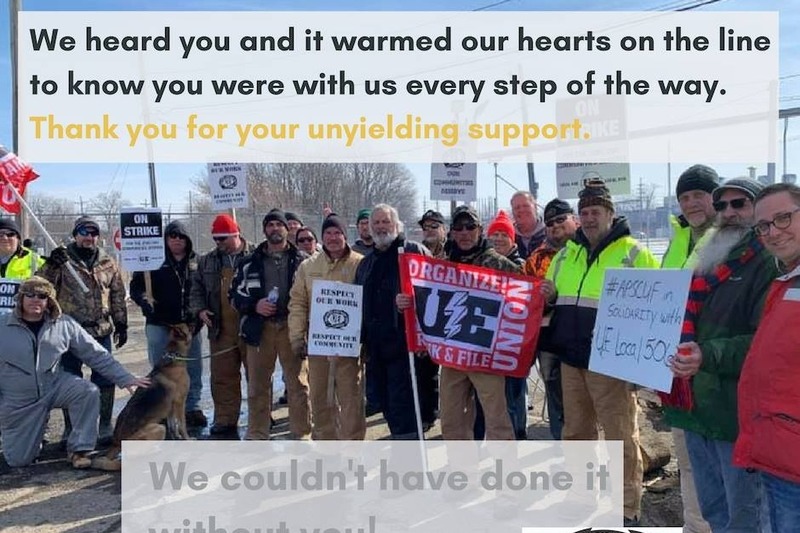 As 1,700 hourly workers remain locked out of the Wabtec plant in Lawrence Park, Pennsylvania, an outpouring of support has propelled us forward. The community has donated food, hand warmers, time, and generosity of spirit. Each gesture is noticed, and each honk is appreciated. 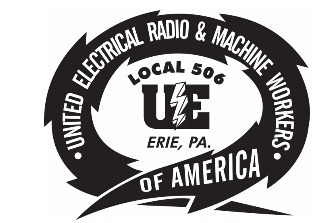 Erie is our hometown; we are proud of our long-held tradition of service to community and place. 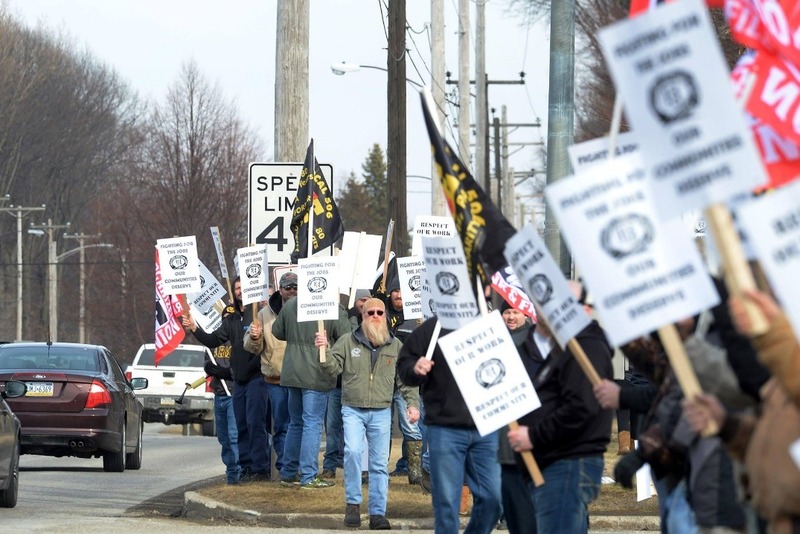 We have received calls and emails from across the United States looking for a way to help our members financially during this lockout. For those that wish to contribute to our members financially, we have set up this GoFundMe campaign. All funds raised will be used for food, strike support, and emergency needs related to the lockout. Thank you for your continued support and standing shoulder-to-shoulder with us.